There is nothing better than a central vacuum system. 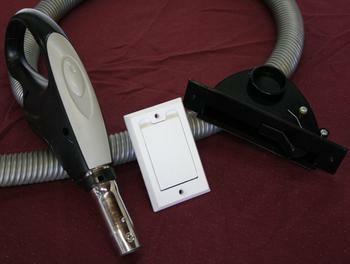 We offer the AirVac line of vacuums. With bagless technology, you'll never buy vacuum bags again. We also work on virtually all central vacuum systems.